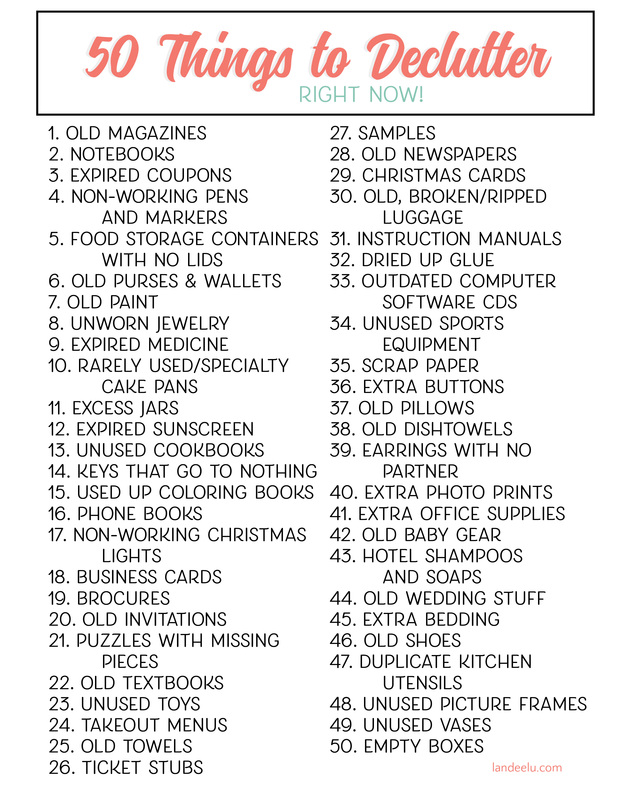 You are here: Home / Printables / Awesome Chore Charts That Work! 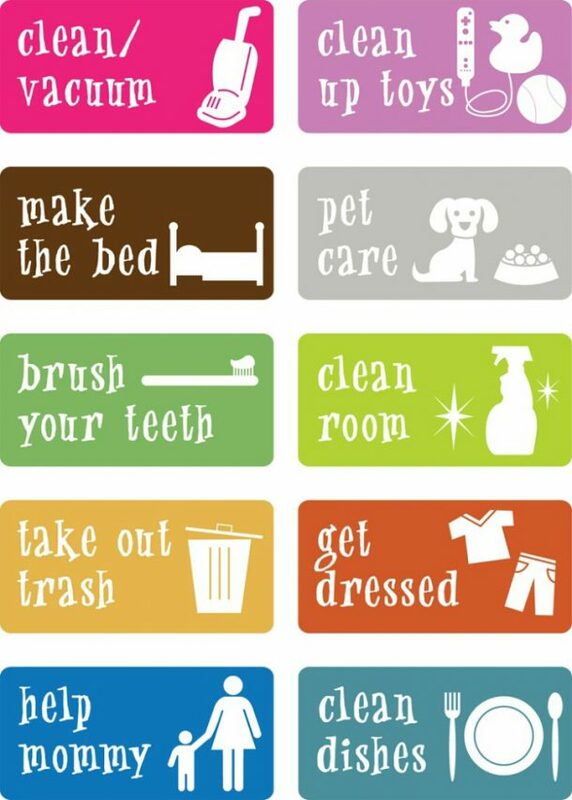 Awesome Chore Charts That Work! Hello! I am so glad you are here! I bet you are desperately in search of a system to do the seemingly impossible… keep you organized, teach your darling children the value of work, try and maintain a clean home and all the while keep smiles on the faces of every family member (especially you!). Am I right? 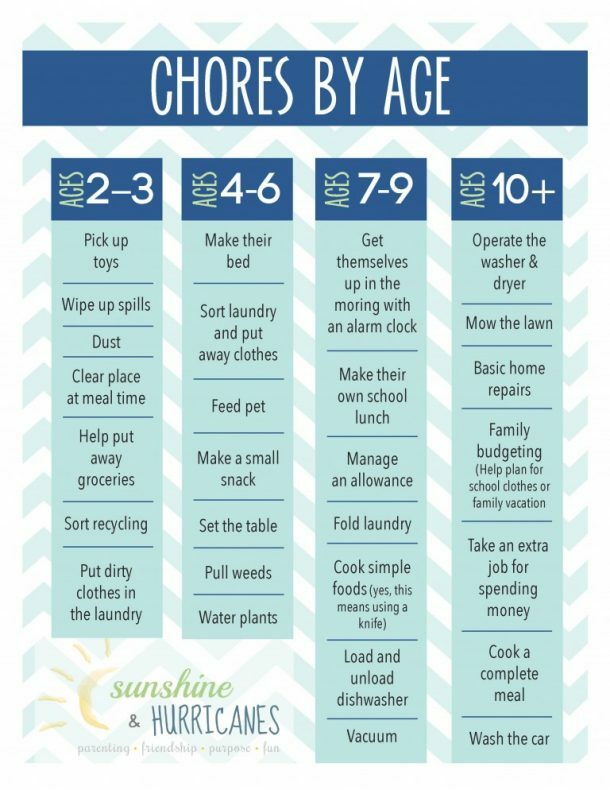 Today I have gathered up some of these awesome chore charts I have seen. The thing about chore charts is that what works for one family may not work for another. But I promise that if you keep trying you will eventually figure out a system that works in your house!! Maybe one of the ones below will be your golden ticket! Scroll through and click on the image or the link below each image to take you to see the full post! These chore charts are all so fun! Thanks for sharing mine!